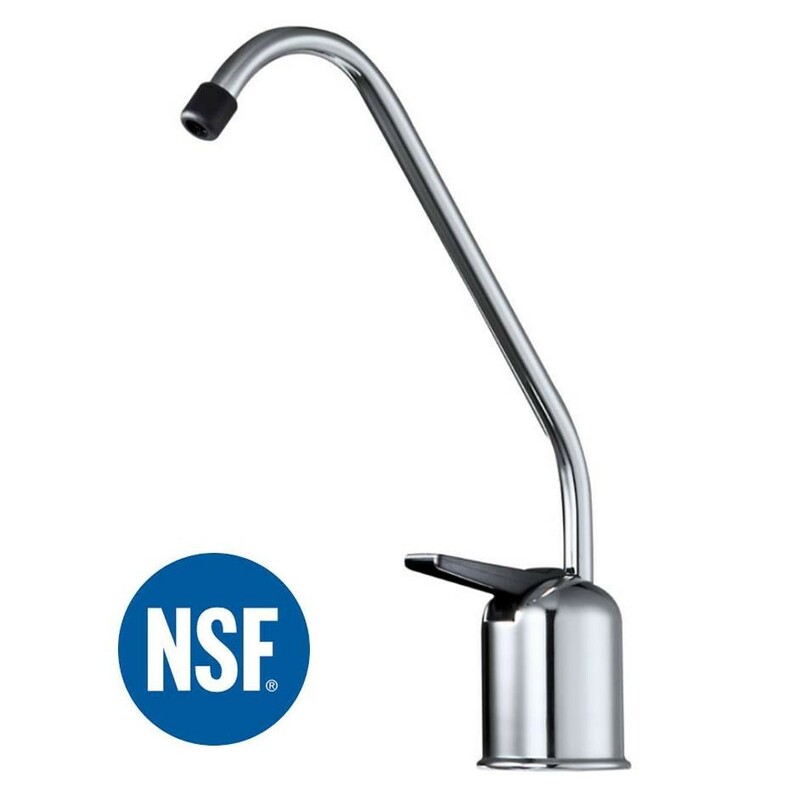 The Osmio Standard Chrome Filtered Water Faucet Tap is a very high quality NSF Certified non air-gap faucet designed for filter systems, reverse osmosis systems and other drinking water purifiers. 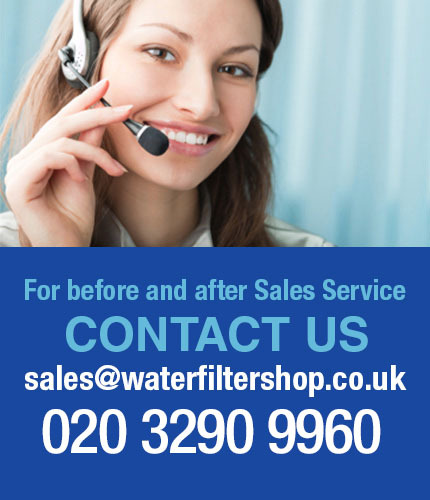 Please note there are several very cheap imitation products to our version which are not certified by NSF for safety and are not lead-free and against UK water fittings legislation. Please avoid these cheap imitations as they do not have the same build quality and durability, may even migrate metals into your filtered water and end up costing you more time and money in the short term. 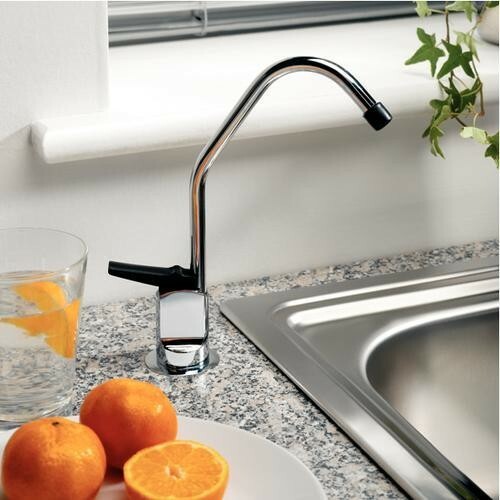 With a shiny polished chrome finish, this drinking water filter tap has a two-way action; press down and hold to dispense just the right amount of filtered water or flick the handle up to keep a constant flow (handy when filling up the kettle!). Do not mistake this quality tap for cheap far east imitations which are prone to leaks and breaks. 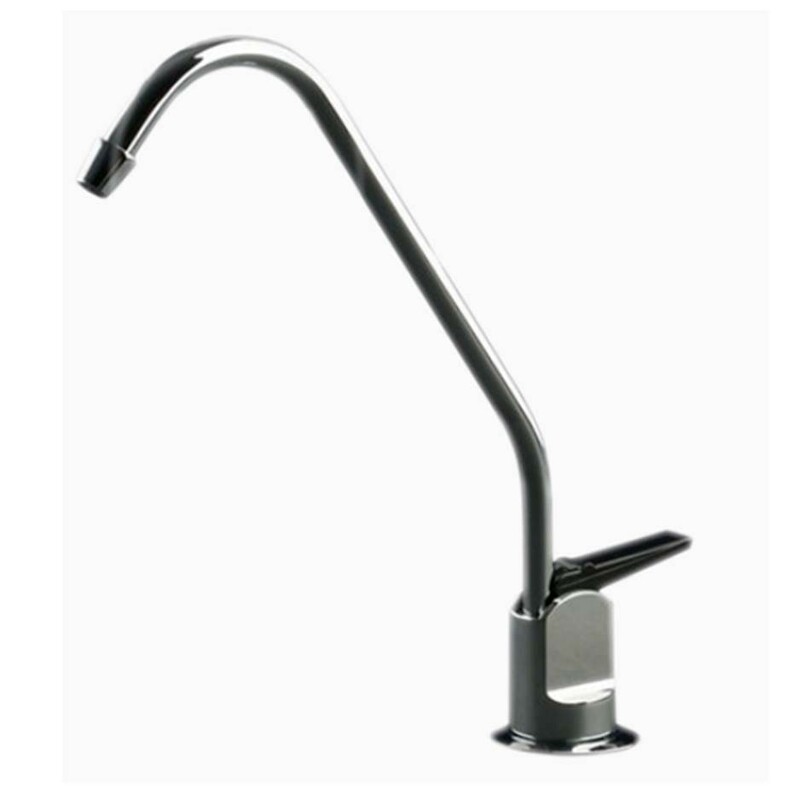 This is very high quality tap with our 2 year warranty.